This is a little love bomb on manifesting your heart’s desires. As awakened peeps on the journey, it is important to develop an understanding of our own issues around manifesting. Do you believe you deserve the life you would love to be living? Are you living a day to day experience you feel proud to claim? Is it okay for you to put your needs first? Do you believe the blessings rain down upon you? These are just a few of the issues I help people uncover and heal. We must be prepared to examine what might be holding us back internally before we point the finger at God, Spirit, or anything / anyone else in the external world as the reason it’s not happening for us. 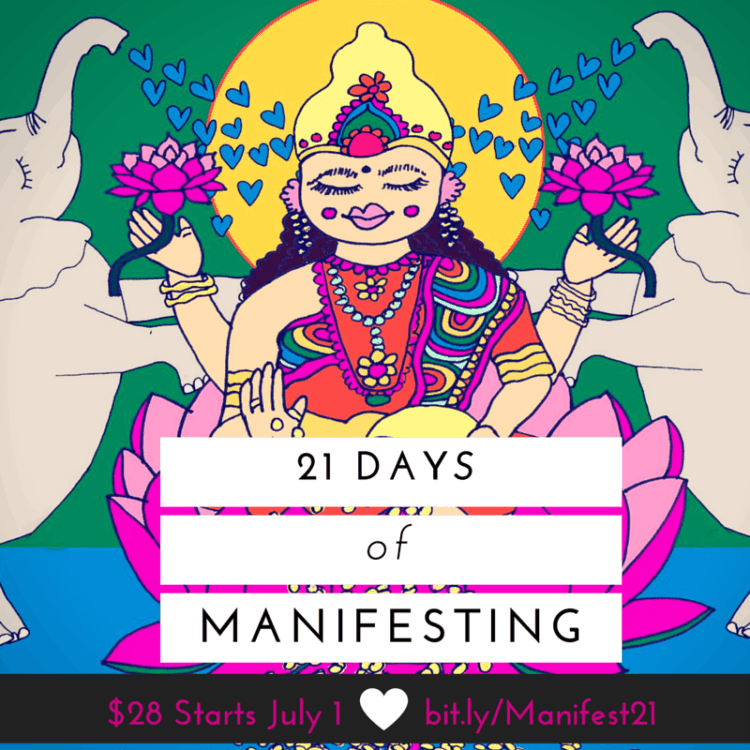 When it comes to manifesting, the strongest vibration wins, no matter what. You Are a Contemporary Mystic. Now Is the Time to Live It. Thanks so much my friend 🙂 it’s always good to be with you. I hope this supports you in amazing ways. If I can help you, let me know in the comments, ok?